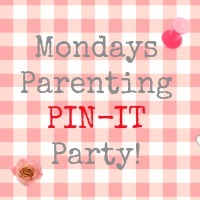 This week we are heading over to Cass from Diary of a Frugal Family for some more party fun in this week’s parenting pin it party. If you have a second, please do add the badge to your blog post as well. I hope you find all that easy to understand but if you are running into some problems please do send me an email , or tweet me and I will do my best to help you out. 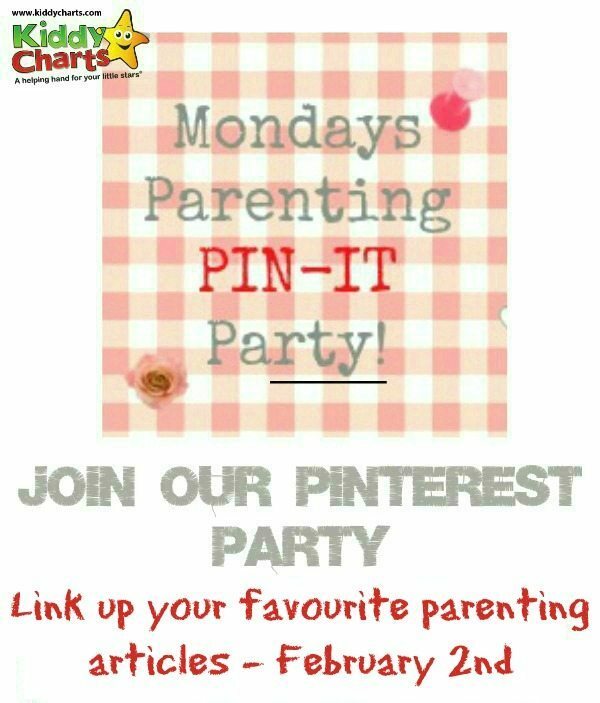 Thanks for having this great link up!